Meguiar's Soft Buff DA 5" Foam Polishing Pad was developed with advanced technology foam to efficiently remove minor surface imperfections such as minor isolated scratches and light swirl in paint. 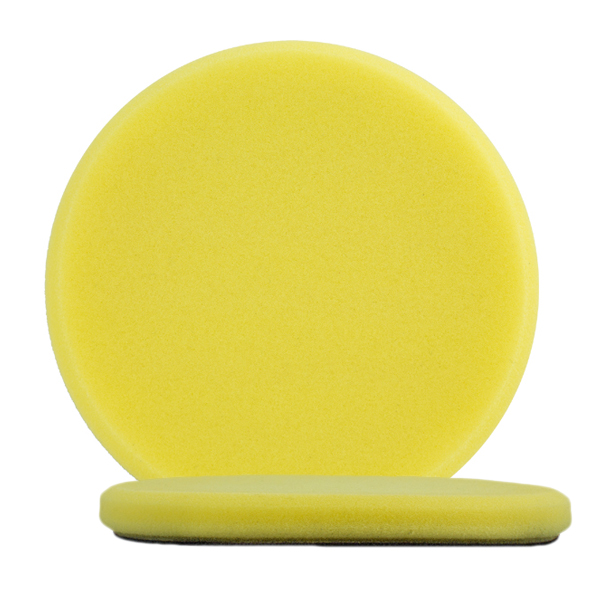 The low profile design of the Meguiar's Soft Buff DA 5" Foam Polishing Pads were strategically optimized to effectively restore a deep high gloss swirl free finish. 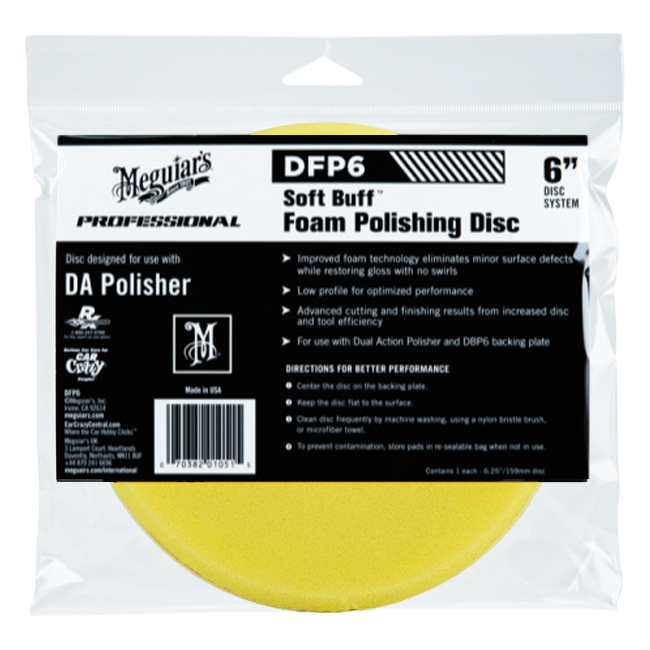 Meguiar's Soft Buff DA 5" Foam Polishing Pad RECOMMENDATIONS: On your Dual Action Polisher, center Meguiar's Soft Buff DA 5" Foam Polishing Pad on Meguiar's 5" DA Backing Plate. 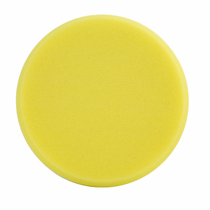 Use proper Meguiar�s Polish while focusing on keeping your pad flat on the surface while polishing. Meguiar's Soft Buff DA 5" Foam Polishing Pad CARE: To clean your Meguiar's Soft Buff DA 6� Foam Polishing Pad use with a nylon bristle foam pad cleaning brush frequently during your polishing process. After use, hand or machine wash using a mild detergent and no fabric softeners. Allow to air dry completely and store in the original resealable plastic bag to prevent contamination.